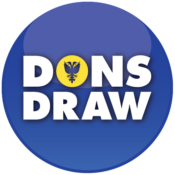 This is an archive page detailing the 2015 election to the Dons Trust Board. Cormac van der Hoeven was therefore the unsuccessful candidate. There were 2253 electors, of whom 865 (38%) voted, an improvement on last year, but not up to earlier levels. There were 794 votes cast electronically, a turnout of 39%, with 71 votes cast using paper forms, a turnout of 31%. You can see the announcement of the result in this website’s news section. 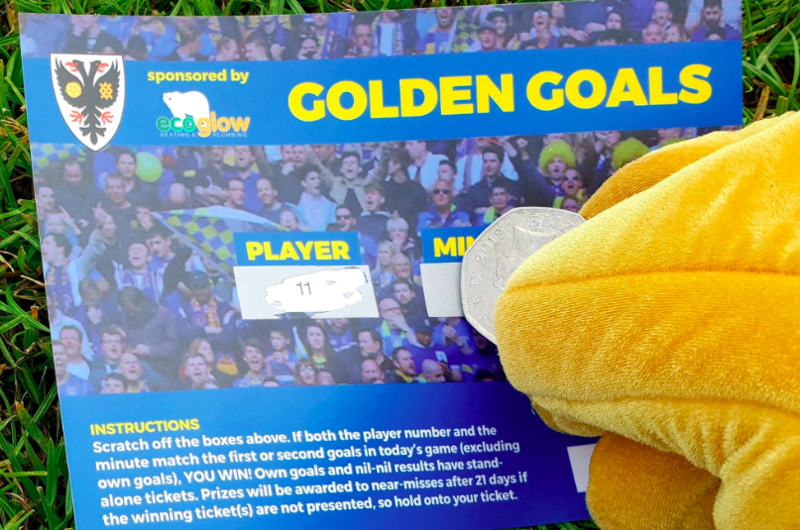 The candidates’ full manifestos were made available and their mini manifestos appeared in the matchday programme for the game against Hartlepool United (played 31 October). The candidates have also taken part in a special edition of the 9 Years podcast and a live election hustings thanks to the Radio WDON team. In the event the Trust AGM was postponed for one week. However, the result was announced online on 10 December as scheduled. An article promoting the election appeared in the matchday programme for the game against Barnet (played on 3 October).